There is a new version of this course. Please see JMP® Software: Custom Design of Experiments. 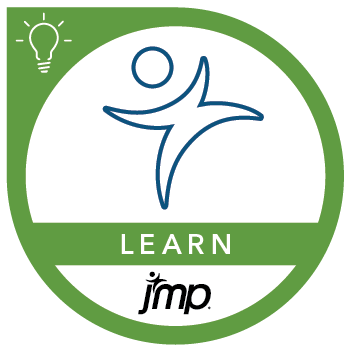 Before attending this course, you should complete the JMP® Software: A Case Study Approach to Data Exploration and JMP® Software: Statistical Decisions Using ANOVA and Regression courses or have equivalent experience.